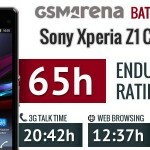 Sony Xperia Z1 Compact aka Xperia Z1C, the very first true mini smartphone from any manufacturer so far. 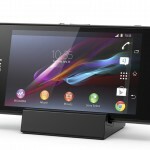 Sony officially announced it yesterday at CES 2014 event along with Xperia Z1s LTE edition exclusively for T-Mobile USA. 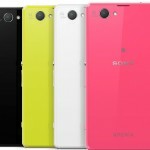 Xperia Z1 Compact is a 4.3″ version of Xperia Z1 and supports almost similar hardware what Xperia Z1 features, it clearly means all accessories which go hand in hand with Xperia Z1 will also support Xperia Z1 Compact aka Xperia Z1C. 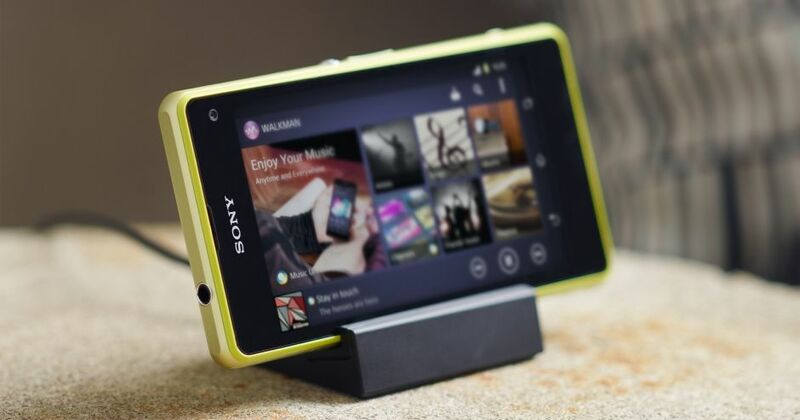 Sony launched Sony Magnetic Charging Dock DK30 for Xperia Z Ultra and Sony Magnetic Charging Dock DK31 for Xperia Z1 separately though only one would also have severed the purpose and now Sony has officially announced the Sony Magnetic Charging Dock DK32 for Xperia Z1 Compact aka Xperia Z1C separately. 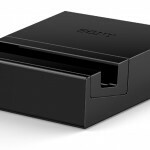 Sony Magnetic Charging Dock DK32 is especially for Xperia Z1 Compact, fitted with a magnetic cable just like EC21 magnetic charging cable was seen in Dock DK31. 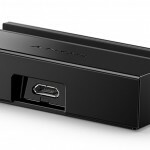 Sony Magnetic Charging Dock DK32 kit contains 2 separate adapter one to use with case on and other without case. Unfortunately just like Dock DK30 and DK31, it only supports charging via wall socket only, means you won’t be able to charge via computer’s USB port via Dock DK32 cable. It is under “Coming Soon” tag on Sony’s website and price of Sony Magnetic Charging Dock DK32 will be revealed very soon. While online retailers have priced it for £20.82 i.e. 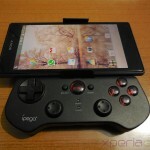 $34.17 and hopefully this will be the price on Sony stores also. 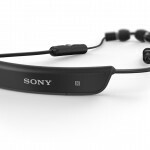 Sony also launched Stereo Bluetooth Headset SBH80 besides Dock DK32. 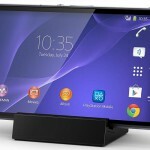 So are you considering to buy Xperia Z1 Compact and moreover this new Dock DK32 where the previous docks will also fit in with Xperia Z1C. Do let us know your views on it.